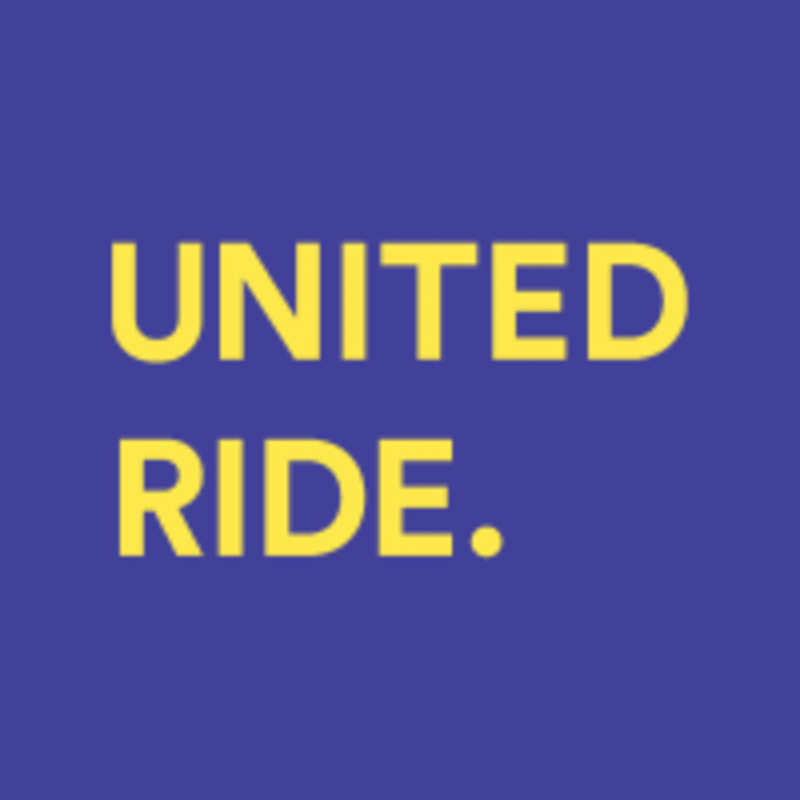 Start taking classes at United Ride and other studios! Cycling rental shoes are $2! I really enjoyed this! The instructor was very enthusiastic and it made the class! Make sure you come to this class with energy - Karuna will push you from the very first second (in a good way ????). Great class! Such an amazing class and such an amazing instructor! Best ride class I’ve been to! !